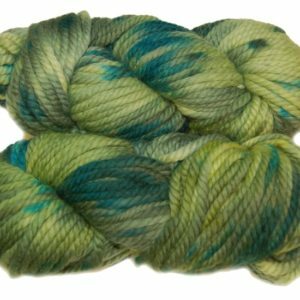 Laines Du Nord Natural Line Merino Yak - Infinite Yarns, Inc.
Laines Du Nord Natural Line - Merino Yak - is a super-soft blend of Merino Wool, Alpaca, and Yak Down. 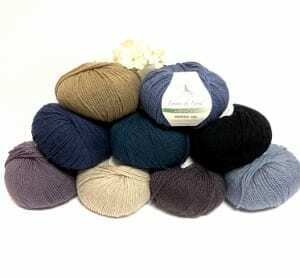 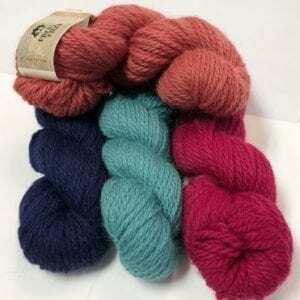 This scrumptious worsted weight yarn by Laines du Nord is made in Italy. 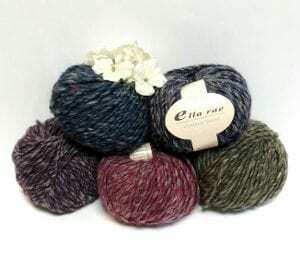 It offers superb stitch definition and comes in rich, muted shades that are sure to please.